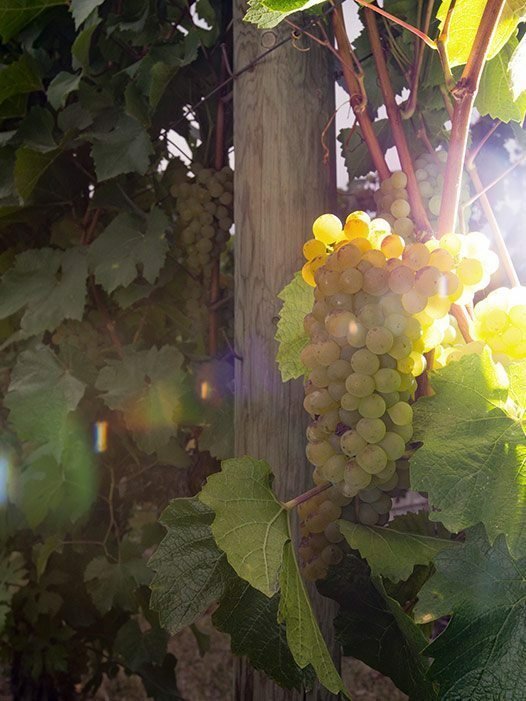 At Quails’ Gate Winery, we believe great wine starts in great vineyards. Our passion for grapegrowing and our dedication to excellence has combined to make us one of the top wineries in Canada. 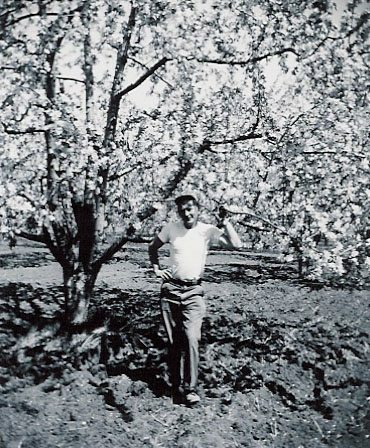 We are true pioneers, with more than sixty years of viticulture experience. As a family, we take pride in now having three generations involved in the winery. As one of Canada’s foremost family-owned estate wineries, we’ve shaped the development of the wine industry for over six decades, focusing on making the Okanagan Valley a true culinary destination. Pioneers. Innovators. Experts. 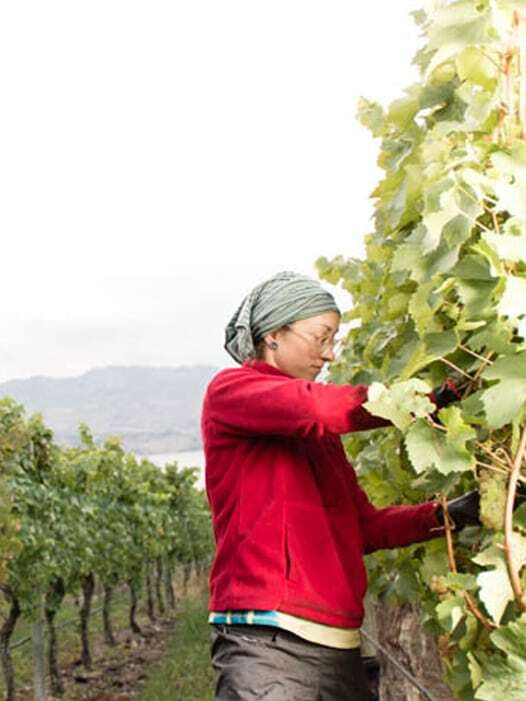 The Stewart family – a third generation, Okanagan wine family – has been part of the community for more than a century. Professional, friendly and passionate about what they do. Our amazing team ensures that your wine experience is never less than exceptional. We’ve always believed in the philosophy of doing more with less and ensuring we are good stewards of our community. It’s one of the reasons why we maintain a tradition of low-impact, sustainable viticulture practices. 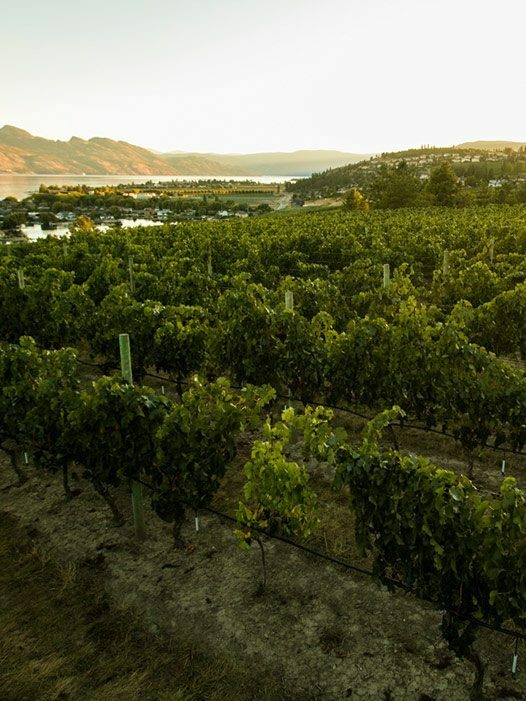 Situated on a south-facing slope above Lake Okanagan, the unique terroir of our vineyards contributes to the rich character and intense flavour of our award-winning wines.